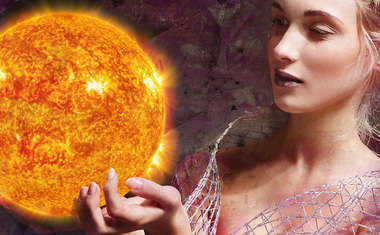 Our Daily Horoscopes are the most authentic Daily Horoscopes you will find anywhere. Master Astrologer Rick Levine has devoted decades of expertise into analyzing and writing the most accurate Daily Horoscopes to help guide you throughout your day. Taking every planet and aspect into account, your Daily Horoscopes are written by Rick and a hand-picked team of astrologers to provide the most well-rounded and comprehensive view of your day and all the energies at play. Rick has been a professional astrologer since 1976. He has written Tarot.com's Daily Horoscopes for over 15 years and is one of the most widely published horoscope writers worldwide. He is a respected leader in the global Astrology community, a published author, and the astrologer behind multiple personal Astrology reports available on tarot.com. Curious as to who's behind your zodiac sign's Daily Horoscope for the month? Meet the astrologer behind the words you depend on to kick-start your day! Beth is a professional astrologer with over 35 years of experience as a consultant, teacher, and writer. She holds a diploma from the Faculty of Astrological Studies in London, and currently teaches through the American Federation of Astrologers. 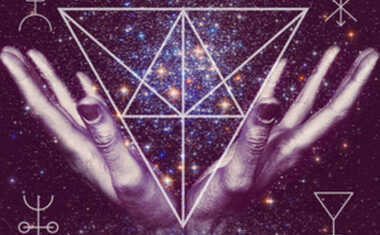 Rick Levine has compiled a team of top-notch astrologers to craft the Daily Horoscopes you know and trust on tarot.com. Their insight and expertise have been hand-picked to deliver profound and useful guidance to help you make the most of your day, every day. 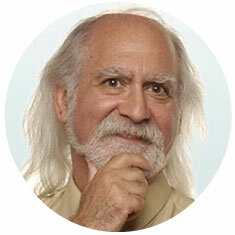 Sam has spent nearly 30 years reading charts and studying Astrology. He consults, writes, and teaches Astrology full-time, and also serves on multiple Astrology organizational boards. Dr. Zahrt has been an astrologer for over two decades and holds an MA in Cultural Astronomy and Astrology. In addition to seeing clients and teaching classes, she serves the community through her publishing houses and non-profit services. Kim has been active as an astrologer, teacher, and writer in the star biz for over 34 years. She is the author of Astrology for the Light Side of the Brain and Astrology for the Light Side of the Future, as well as a contributor for Llewellyn's calendars and annuals for many years.